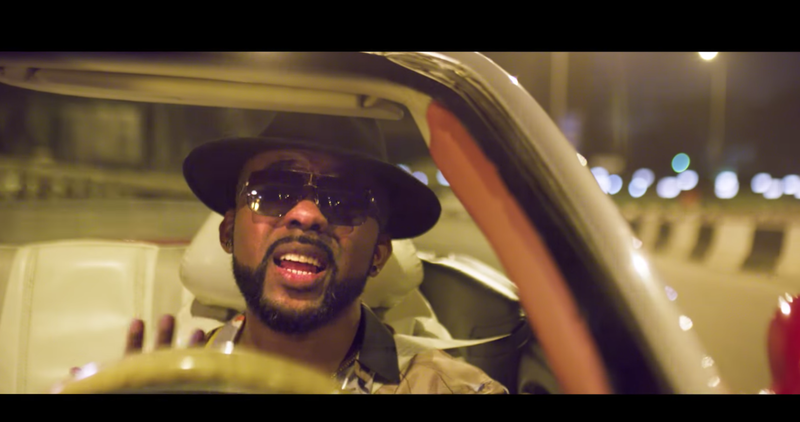 FACTORY78: MUSIC VIDEO: Banky W. feat Susu - "Whatchu Doing Tonight [Remix]"
MUSIC VIDEO: Banky W. feat Susu - "Whatchu Doing Tonight [Remix]"
Fans of the "Made for U" video, will be excited about this...Banky W is back with a brilliant clip for the remix of "Whatchu Doing Tonight"... this time, re-introducing Susu. Be sure to watch this one all the way until the very end, so you don't miss anything. We hope you enjoy watching it as much as we enjoyed making it. 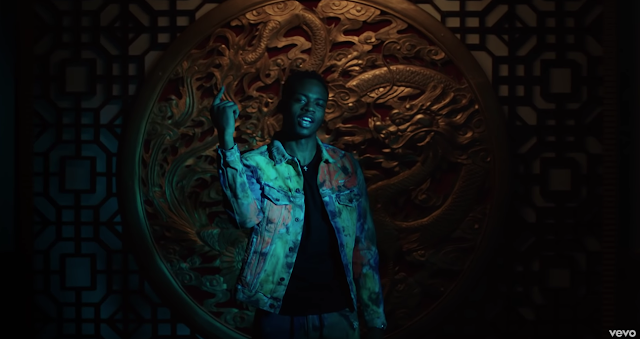 The video was written and directed by Banky Wellington and shot entirely in Lagos, Nigeria - it features brilliant cameos from Enyinna Nwigwe, Idia Aisen, Jemima Osunde, Alternate Sound Band and DNMT. Special thanks to Ember Creek, Escape Night Club, Edi Lawani, and Lagos City. The track was produced by Timothy "TK" King.